After camp comes to an end, you’ll have 30 days to travel America. Why not explore with Trek America? Trek America offers more than 50 unique trips that are set up to suit all interests and budgets. They’ve got more than 40 years’ worth of planning the best American trips, so you’re in good hands! 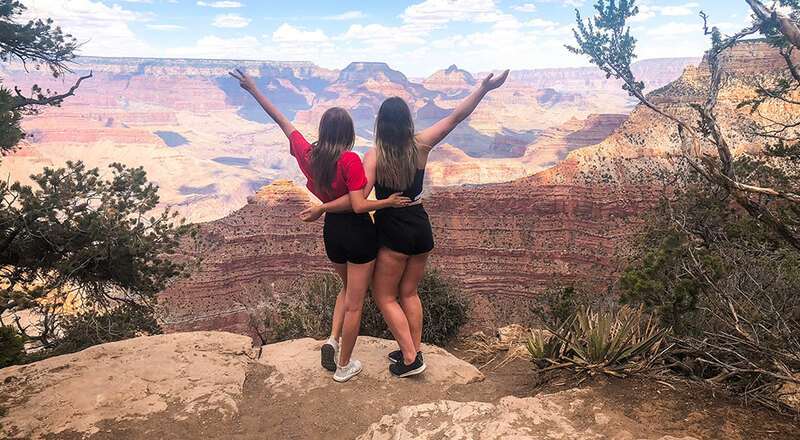 USA Summer Camp’s Jess Toogood took part in a Trek America trip and wrote a blog about her experience. There’s no better way to explore than on a pre-planned trip with fellow travel enthusiasts. With an experienced tour guide, you’ll make memories that’ll last a lifetime. 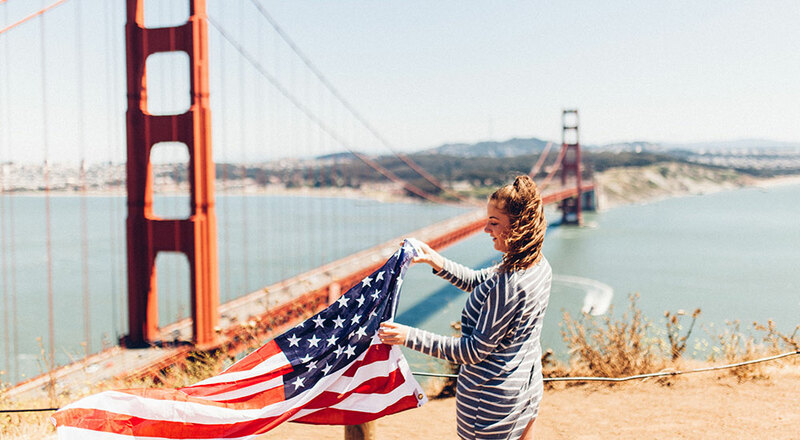 They’ll take you off the typical tourist trail and show you the real America – the one you’ve dreamed of! Every single one of Trek America’s trips will be lead by an experienced guide who knows the area really, really well. Trek America trips aren’t like other trips that have strict timelines, rules, and regulations. Each one is designed to be flexible around everyone taking part and range from three days long to 80. Every itinerary has plenty of free time built in so you can enjoy your surroundings. You could decide to get involved with a group activity or take time out to relax. It’s entirely up to you! If you want to get as much out of your time in the USA, a Trek America trip is great value for money. Every trip they offer includes accommodation and transportation, as well as selected meals on specific tours. 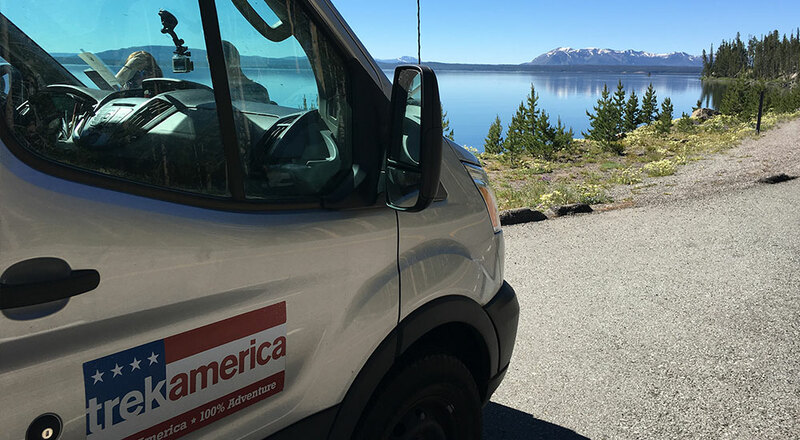 Because you’re a USA Summer Camp participant, you can get 10% off all trips with Trek America too! To claim your discount, use the code USASC10 on Trek America’s website. Happy travelling counselors! Ready to Set out on a Trek America Trip?